It's Rough Trade's number 2 album of 2011 and will most certainly be appearing on my 2011 list should I make one. 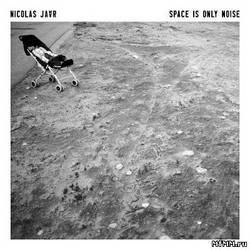 Feast your ears on the chilled out and outrageously slinky Nicolas Jaar's 'Keep Me There' taken from his latest album 'space is only noise'. I'm appreciating the relaxed tone but if I'm completely honest, I only really fall for this song properly at about 3min 23 when the horns kick in. I'm such a sucker for new instruments being introduced towards the end of songs (think Metronomy :Some Written).